Valentine’s Day and Ash Wednesday on the same day is an interesting conundrum, right? 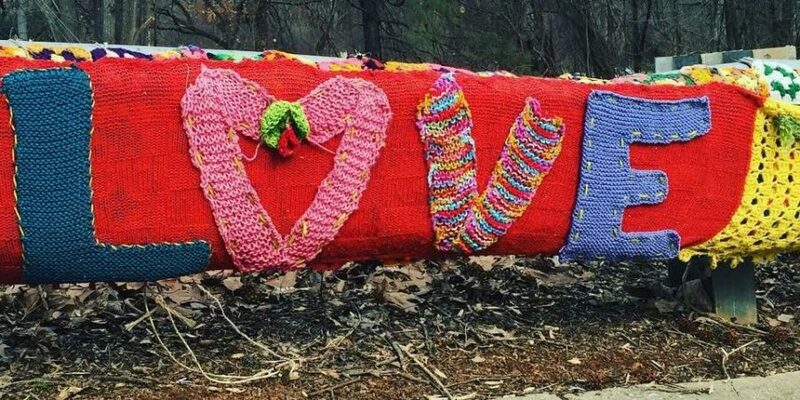 On a day where many of us are entering into a season of quiet reflection or fasting as we reflect on our sins and mortality, there are hearts in the air and reminders of affection. I actually love it. My oldest daughter had a test at school today about the human body. 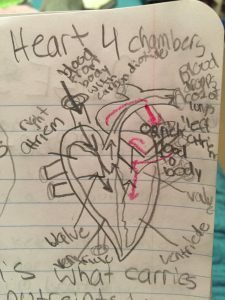 Last night as we were reviewing her notes, we were looking at a picture she drew of a heart, with its complicated chambers and odd shape. “Do we actually love with our hearts?” she asked me. Study paused, as we stopped to talk about different kinds of love and the mysteries of the human body…soul, brain, things we can show on paper and things we cannot. As I sat with the picture of a heart in front of me last night, I let my mind wander. We are, each of us, miracles. Truly. If you think about how complicated the systems of our bodies are, it is staggering. The fact that most of us walk around and are able to balance our bodies vertically? Crazy. The way we remember words and then associate them with objects and people? Amazing. Then consider why we are drawn to certain people, whether a friend or a soul mate. Why? What are the invisible threads and connections that we don’t see and will never fully understand? How about this? Consider even one of your hands. Look at how it moves, think about the beauty you have touched with it, think about the tears it has wiped away. What have you written down? What hand have you held? If we can hold on to this kind of mystery and miracle for ourselves, we can certainly then see the same in the people around us, friend and stranger. So, let’s welcome Lent with a metaphorical heart balloon in our hand. We are more alike than we are different, loves. The miracle is that we are here, and the blessing is that we get to love at all.